TWENTY-one years ago, a single mum living on welfare penned a story on a train which would go on to become one of the best-selling books of all time. But publishers were doubtful about the idea of J.K. Rowling's wizardry world. 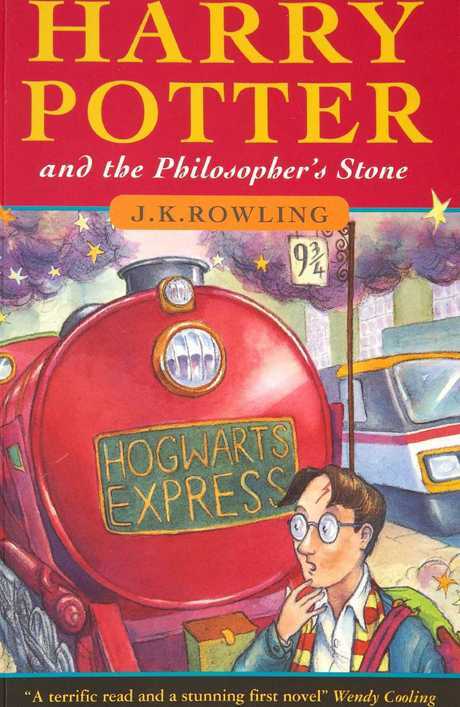 After receiving "loads" of rejections, Bloomsbury - a publishing house in London - finally gave Harry Potter and the Philosopher's Stone the green light in 1997, paying the author a £2500 ($A4482) advance, and printing just 500 copies. Her series of seven books has since sold 450 million copies, won dozens of awards, been made into eight wildly popular movies, and turned Rowling into a billionaire. To celebrate the 21st anniversary of the first release of Harry Potter and the Philosopher's Stone, here are some facts about the book you may not have known. Rowling has started something of a tradition: each year on May 2 - the anniversary of the Battle of Hogwarts - she apologises for the death of one of the series' most beloved characters. Already, she's apologised for deaths including Remus Lupin, Nymphadora Tonks, Fred Weasley and Dobby the house elf. In particular, Lupin's death is still a sore subject for fans. Many fell in love with the werewolf, nicknamed Moony, who was known as one of the Marauders at Hogwarts alongside James Potter, Sirius Black and Peter Pettigrew. She tweeted: "In the interests of total honesty I'd also like to confess that I didn't decide to kill Lupin until I wrote Order of the Phoenix." Speaking of death (joy! 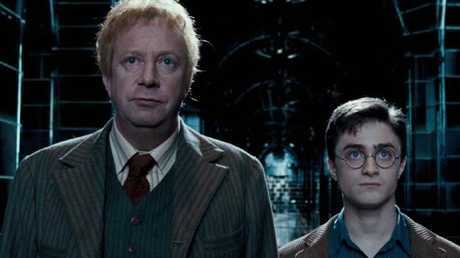 ), Arthur Weasley was once earmarked for the grave. In 2016, Rowling admitted that she planned for Arthur to die in the final battle, but he was given a reprieve in the place of Lupin and Tonks. 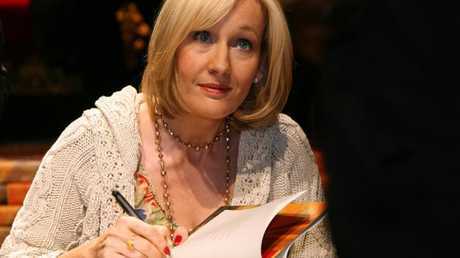 Rowling's British publisher suggested she use the name "J.K. Rowling" so male readers wouldn't know she was a woman. Her real name is Joanne Rowling, but she usually goes by Jo. She altered her name at the request of her publisher. In 2017, Rowling treated Potter fans to some extra details about Harry's family tree. She explained on Pottermore that Harry was named after his great-grandfather, who was called Henry in more formal environments. He often spoke on behalf of muggles (humans). She said this was the reason the Potter family were left out of the Sacred Twenty Eight - the list of 28 British families of pure magic blood. "The anonymous compiler of that supposedly definitive list of pure-bloods suspected that they had sprung from what he considered to be tainted blood," Rowling wrote. Rowling also offered shocking new insight into the Potter descendants, revealing the family is actually descended from a 12th-century eccentric wizard named Linfred of Stinchcombe, who was originally given the nickname "The Potterer". 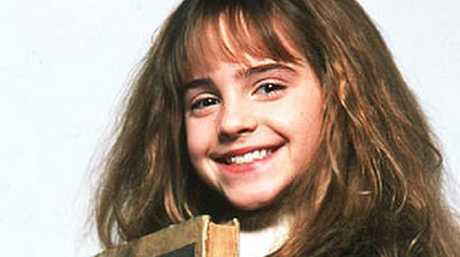 "In the Muggle world 'Potter' is an occupational surname, meaning a man who creates pottery," she told fans. "The wizarding family of Potters descends from the twelfth-century wizard Linfred of Stinchcombe, a locally well-beloved and eccentric man, whose nickname, 'the Potterer', became corrupted in time to 'Potter'." Most muggles would have jumped at the chance to appear in one of the Harry Potter movies - just not Rowling. The author was offered the role of Harry's mum but wasn't interested. She later said: "The filmmakers did ask me to play Lily Potter in the first film, but I really am not cut out to be an actress, even one who just has to stand there and wave. I would have messed it up somehow." The character, who was instead played by Geraldine Somerville, first appears in the magical Mirror of Erised in Harry Potter and the Philosopher's Stone. The author has revealed in recent years that everyone's favourite know-it-all, Hermione Granger - Harry Potter and Ron Weasley's best friend - is actually based on Rowling herself as a girl. Harry Potter aniversary: Two decades since first Harry Potter book hit the shelves.